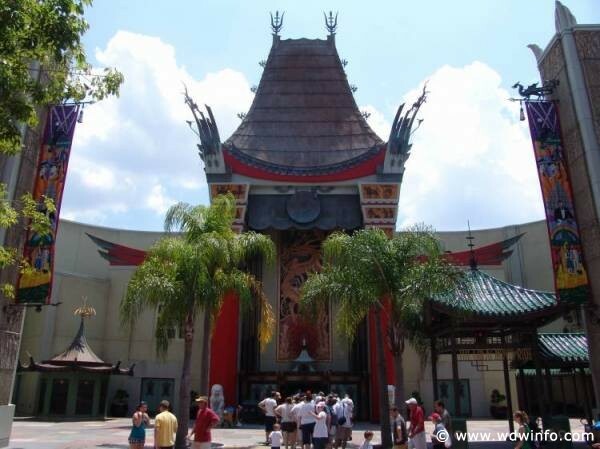 In August, the DIS reported on a rumor that The Great Movie Ride was going to close at Disney’s Hollywood Studios, and now reports are showing that Disney could have potentially filed permits in the location of the iconic attraction. While Disney has not confirmed this rumor, the permits do strongly intensify the likelihood of a big change. The project’s name on the permits is ‘DHS Project M’. It is also important to note that the permits’ expirations are on October 31, 2019. With the D23 Expo this weekend there is a good chance that concrete details on the attraction will be announced. In the meantime, there have been a lot of rumors of what could fill this prime location at Disney’s Hollywood Studios. Some believe that a Mickey Mouse-themed attraction could be in the works, but that is all speculation at this point.